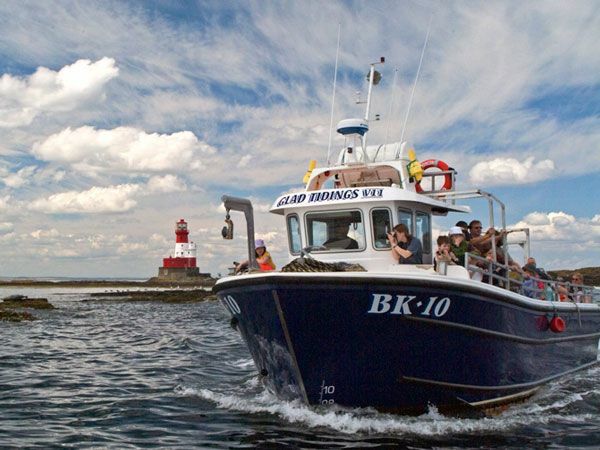 Sailings daily from Seahouses with a choice of half & full day landing trips, Grey Seal Cruise and sailings to Lindisfarne. Grey Seal Cruise available all rear round. Landing Trips onto the Islands April 1st - 31st October.